With inCMS, the easy and intuitive Website-Editor. 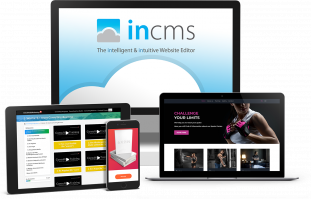 inCMS is a software, which allows you to create and edit your website online. Wherever and whenever you want. Using inCMS is incredibly easy. Even inexperienced internet users get to grips with our tool very quickly and are able to create amazing content. Our tool doesn't limit your creativity. inCMS websites are coded search engine friendly and offer many opportunities for you regarding optimizing your content. Easily enter page title, brief descriptions, meta keywords, image alt text, etc. into inCMS. 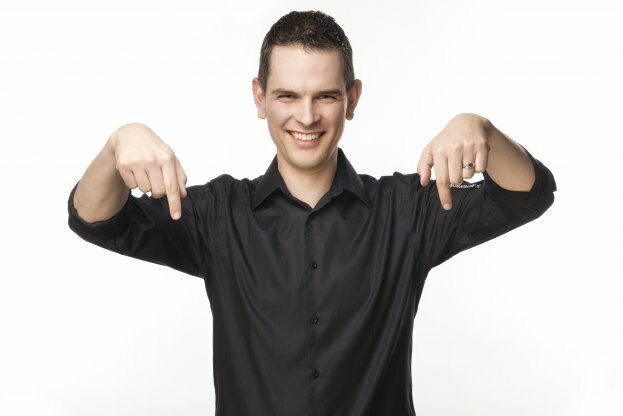 Google will love your website! Entdecken Sie das volle Potenzial von inCMS Komplettpaket! Get your 7 day Free Trial for inCMS!